When it came into the hands of the Earl of Argyll through marriage in the 15th century, this castle was known as Castle Gloom. The hill beside is still Gloomhill, and the burns which run down on either side are the Burn of Sorrow and the Burn of Care (sometimes known together as the winters of grief); what is more, the whole lot is situated in the parish of Dollar (‘dolour’). 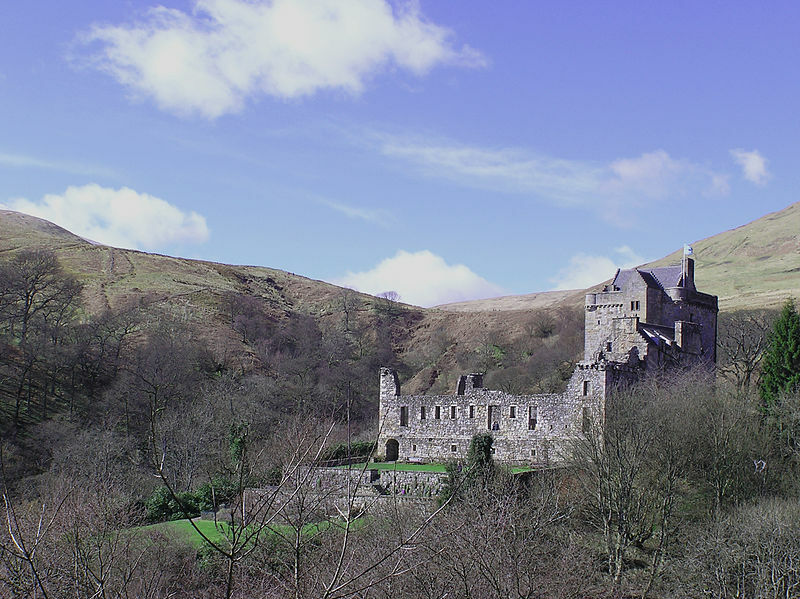 The Earl need not have been a superstitious man, then, to change its name to Castle Campbell. The switch did him little good: the place was besieged several times in the succeeding century and finally burned by the greatest vandal of all, Oliver Cromwell, in 1654. Castle Campbell is a hidden gem that is a worth a visit on your tours of Scotland.